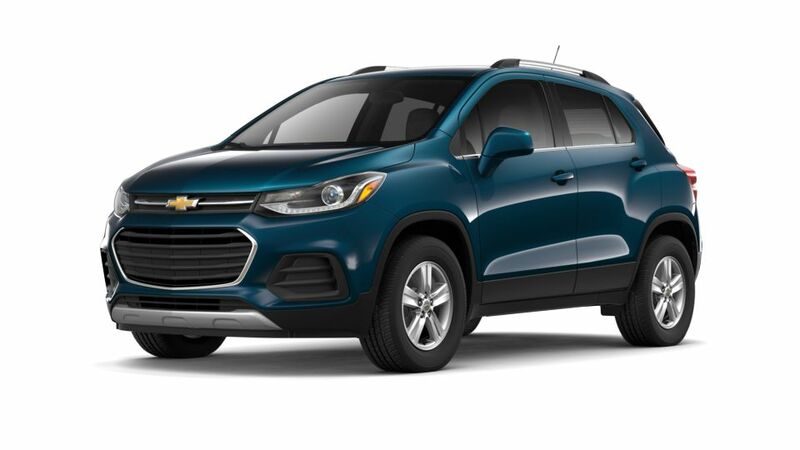 Find the Chevrolet Trax at Bergstrom Chevrolet of Appleton. Offering seating for up to eight and plenty of room for your cargo, this small SUV has versatility for any lifestyle. Bergstrom Chevrolet of Appleton will help you find the perfect new Chevrolet vehicle that fits your needs. 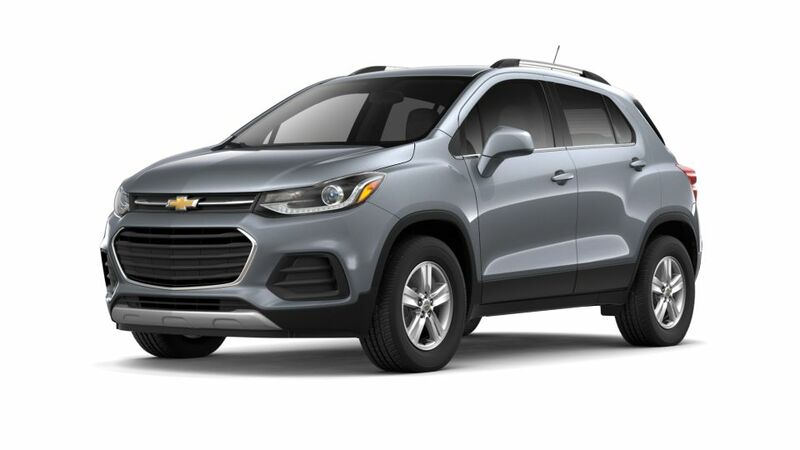 Our financing experts will also help you with easy options that will make owning your next Chevy vehicle absolutely hassle-free. Visit us today at our Appleton, WI store and have a word with our sales department for more information!